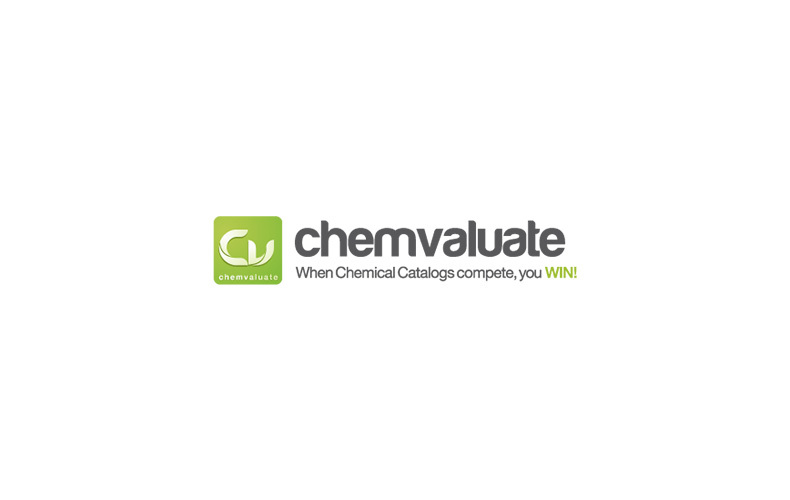 Chemvaluate is a web application which provides a service for users to do chemical price comparison across multiple suppliers in the United States. 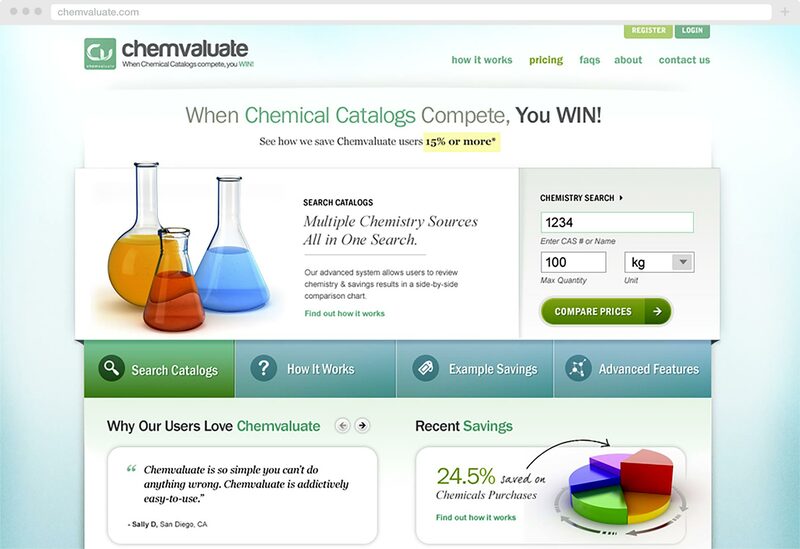 In building Chemvaluate, Stampede designs and implements Joomla for content management system and custom parsing engine to gather data and cache results. 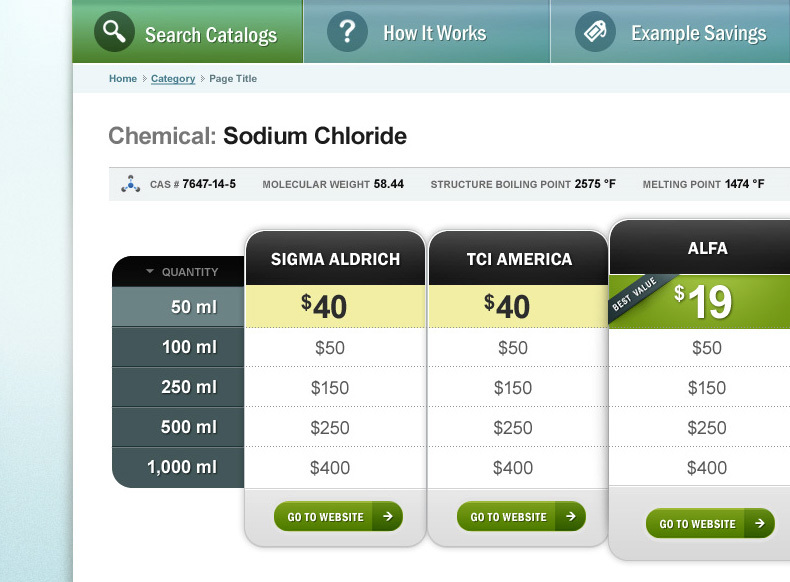 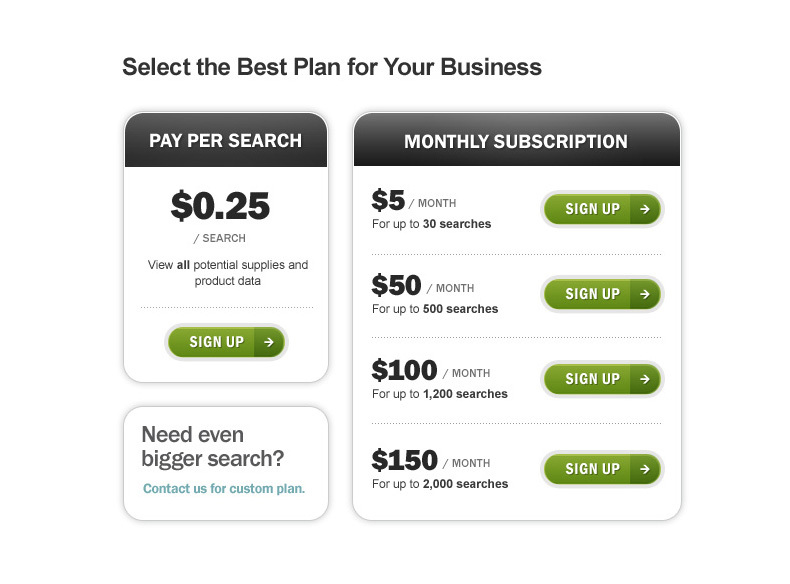 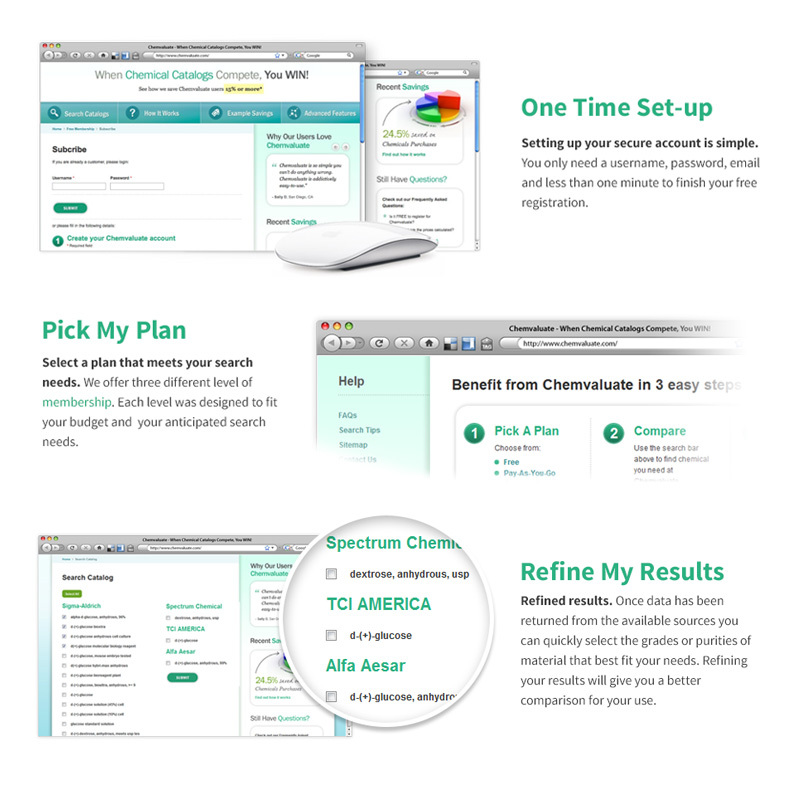 The result is a seamless search engineering service for chemical industry, the first of its kind. 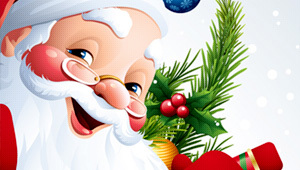 Christmas Elves is fast emerging as Australia’s number one online Christmas store, running on BigCommerce, an award winning ecommerce software solution.